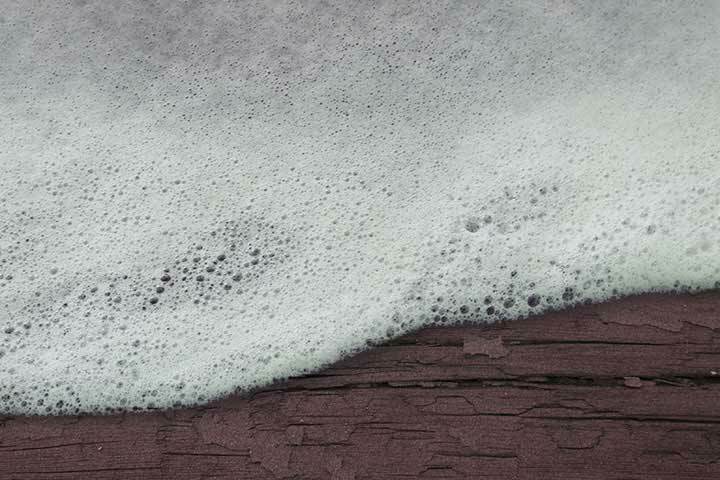 Environmentally friendly deck cleaner eats environmental contaminants without harming deck, concrete, and surrounding plants and grass. Safe for pets and people. 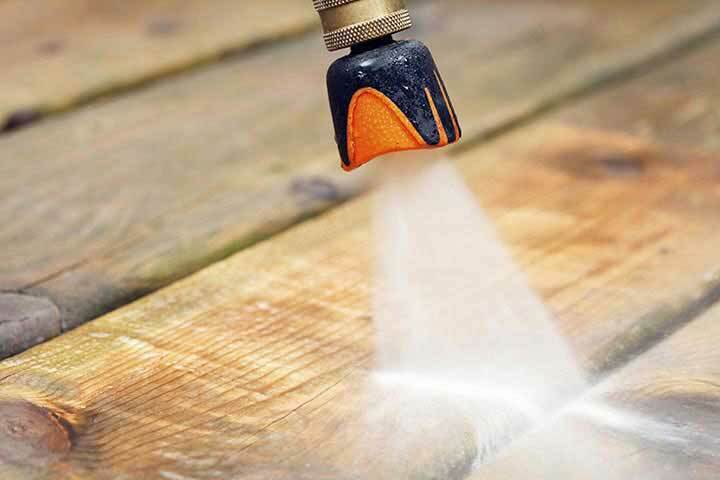 Medium pressure spray removes cleaning solution, contamination, and stains without damaging wood surfaces and surrounding landscaping. 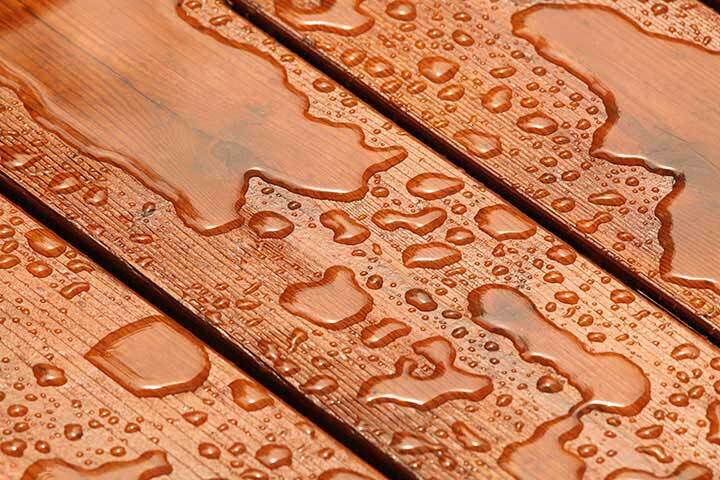 High quality sealers restore natural beauty and protect wood and concrete from water and harmful UV rays. Available in a variety of colours and finishes. Design by WebFire Designs, Brantford, Ontario.